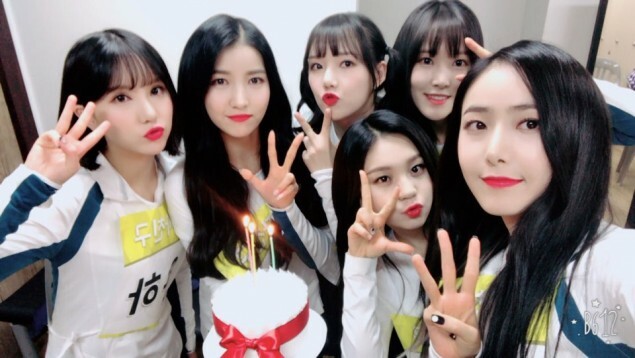 G-Friend celebrate their 3rd anniversary with BUDDYs! 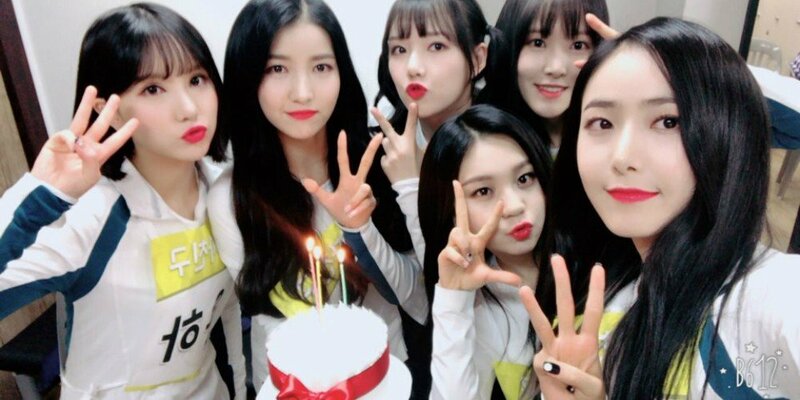 G-Friend celebrated their third anniversary! 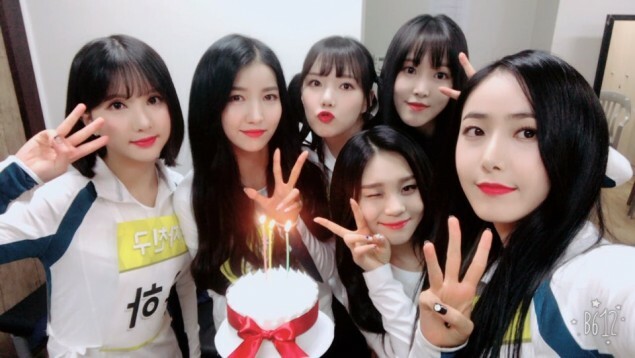 On January 16 KST, G-Friend shared via Twitter, "#GFRIEND #BUDDY Please celebrate our third anniversary with us and BUDDYs together," and included the hashtag, #3YearsWithGFRIEND," as the girls celebrated with a special cake. 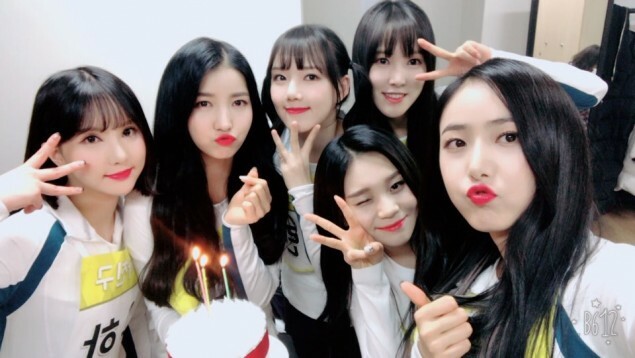 Seeing this, fans commented, "Congratulations on your 3-year milestone, G-Friend!! 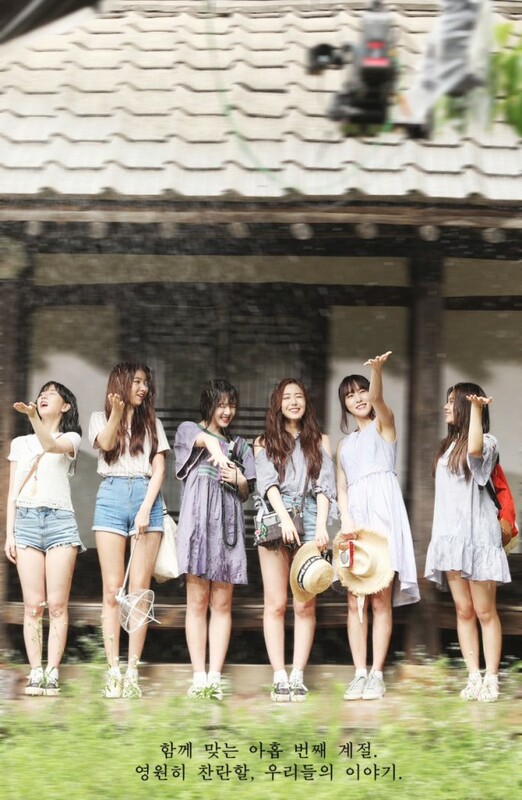 ", "Kudos to G-Friend," "G-friend with their flawless visuals," and "Cheering on G-Friend with another year." Congratulations to G-Friend and BUDDY! #???? #GFRIEND #BUDDY ????? ??? ?? ?? 3??? ??? ?? ?